Here is a list of 4 tutorials about React Native HTTP I have collected from the internet to help you learning React Native faster. The Facebook documentation for React Native has a tutorial for getting movie data from a remote API. However, it hardly explained how to customize the HTTP request. In fact, I found that a lot of the internet was missing clear cut documentation for RESTful requests with React. 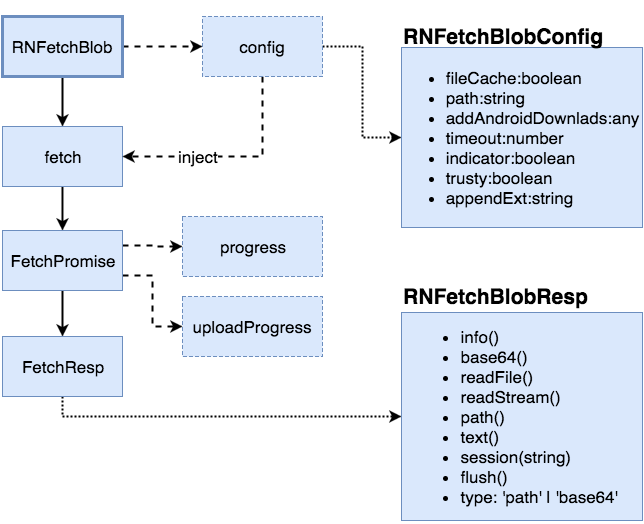 This document contains examples and API specifications of our network module and newly introduced fetch replacement, basically they’re providing the same functionalities, however, the fetch replacement provides a much more familiar development experience. A project committed to making file access and data transfer easier and more efficient for React Native developers. Learn how to use Redux to store and manage the data in React Native apps. API Backend with Node.js, Express, and MongoDB.